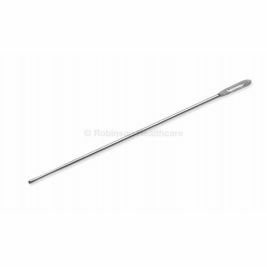 Probes are an essential tool of care homes with surgical features, and Care Shop offers probes in a variety of sizes, made from a variety of bio-friendly materials. 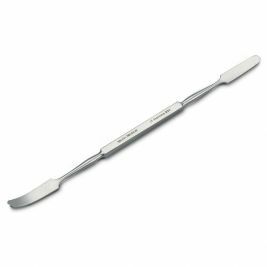 Care Shop's probes are constructed to the highest standards, sterile packaged for patient safety, and offered in a variety of styles and package sizes. The basic Care Shop probes come in two similarly-sized styles, one with an eye and probes without eye. 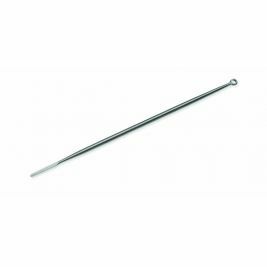 The probes with eye come in convenient packs of 50, making a supply of probes always available when needed. 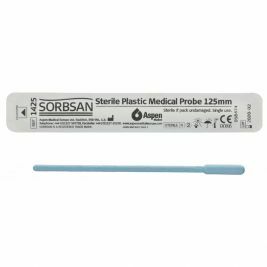 The respected Jobson Home Probe is available in 13.5 cm and 18 cm sizes for various probing depths, and available in both singles for occasional use and packs of 40 to 50 for heavy use, reducing the need for frequent resupply. 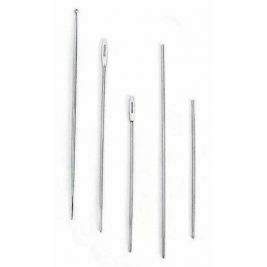 Care Shop offers silver probes in two varieties, both in packs of 50: a basic silver probe with eye, and a Steriseal silver probe with eye that is packaged with 13 cm Lister Sinus. 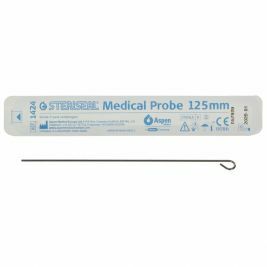 A Steriseal stainless steel probe with eye is also available, as is a bulb end plastic probe, both in cost saving packages of 100. Probes There are 7 products. Merlin Jobson Horne Ring Probe 7.5"